Step off the planet with me and allow this Masculine Man and Prof Massage Therapist to satisfy your discreet intimate need for touch. 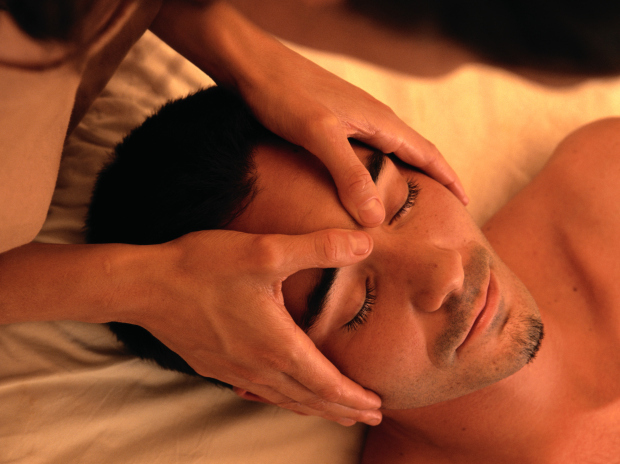 Share in the perfect fusion of therapeutic, sensual, and intuitive touch in a detailed, intense massage experience. I understand the need and desire for a connection with a man, and you will likely find that bond with me during an intimate massage. I have been a masseur for 11 years in the Richmond VA area...hope to provide the friendliest and most relaxing massage around...im very discreet and personable....I travel to many hotels and residences throughout the area...im available evenings, weekends and holidays.